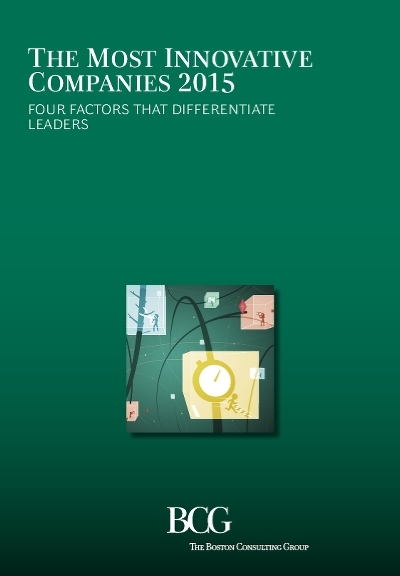 BCG surveyed over 1,500 senior global executives. They represent a wide variety of industries in every region. 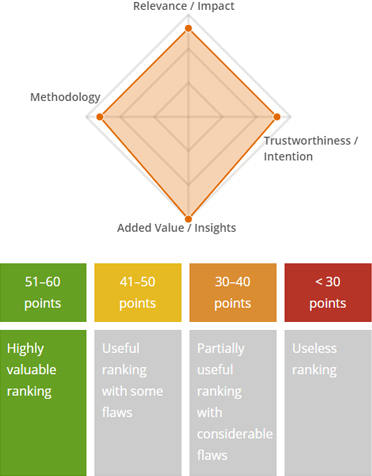 Each executive was asked to rate companies in their industry by how innovative they are. These results were then weighted to reflect three-year shareholder growth, revenue growth and margin growth. In conclusion, “Most Innovative Companies” is a highly valuable ranking to gauge and compare the innovation status of individual companies. As the ranking has a long history, comparisons and developments over time are possible.